There Never was a “First German Empire”! Of course, there was always Germany, in the sense that there were always Germans. But in so far as those Germans had a country, a culture, a common centre of their civilisation, it was never, through all the ages, what we now call Germany. It was what we now call Austria. In so far as they were ruled by a Kaiser, the Emperor of Austria was the one and only Kaiser. In so far as there was a German Empire, the Austrian Empire was the one and only German Empire. They were more loosely federated than the solid nations like France; they could be regarded as small separate kingdoms and dukedoms; but in so far as they were ever one thing, this was the one and only thing. 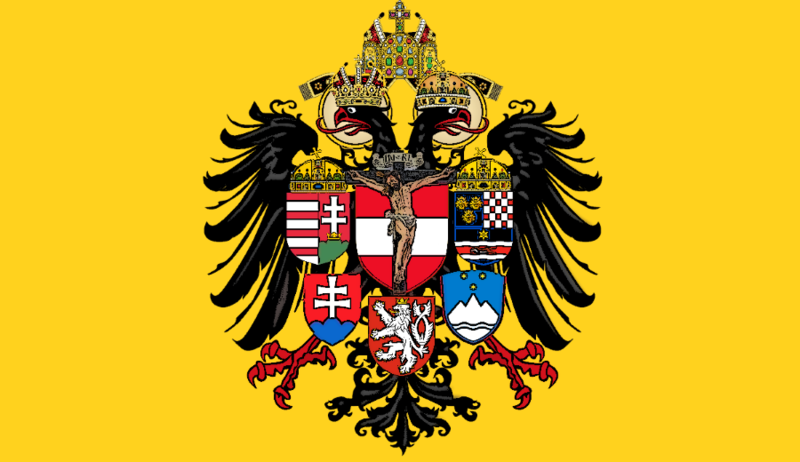 If they belonged to any Empire, it could only conceivably be the Holy Roman Empire, and the great imperial throne upon the Danube. 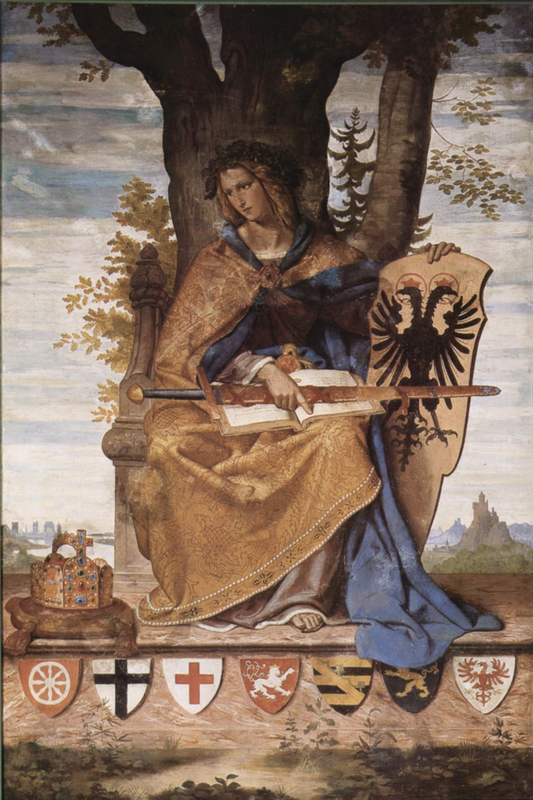 Throughout the Anglosphere since the rise of the heresy of Nationalism (which Deo volente will be the subject of one of my next posts) there has arisen the regrettable practice of referring to the “First German Empire”. This error pervades even the most well thought out articles, which otherwise provide valid points and arguments. Yet why exactly is this commonplace understanding so much in error?